This month’s Luncheon is unusually the fourth Friday of the month, Friday 26th May, as Chewton Glen have a large corporate booking on our normal third Friday. this will also occur next month for the same reason. so our June luncheon and sports morning will be on Friday 23rd June. Please put it in the diary. For those of you who wish to participate in Golf and Croquet, detail will be sent out within the next couple of weeks. We will also be sending out detail of our “Sailing Day” and for those of you have shown interest, will require your commitment so as to book the Yachts for the day. Just to confirm the date will be Friday 18th August at Lymington Yacht Haven. 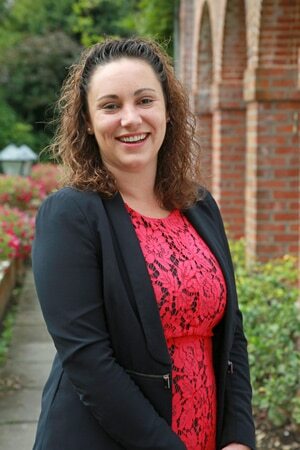 May’s speaker is Tracy Nash, Commercial Manager, Hampshire Fare. 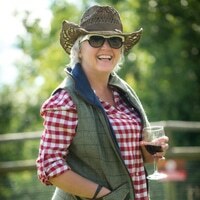 Tracy Nash is Commercial Manager of the local food group Hampshire Fare. This community interest organisation was established in 1991 by a small group of farmers with a vision of working together to promote local food and farming. Twenty-six years later and Hampshire Fare is working to support over 400 members including farmers, chefs, producers, pubs, hotels and farm shops. 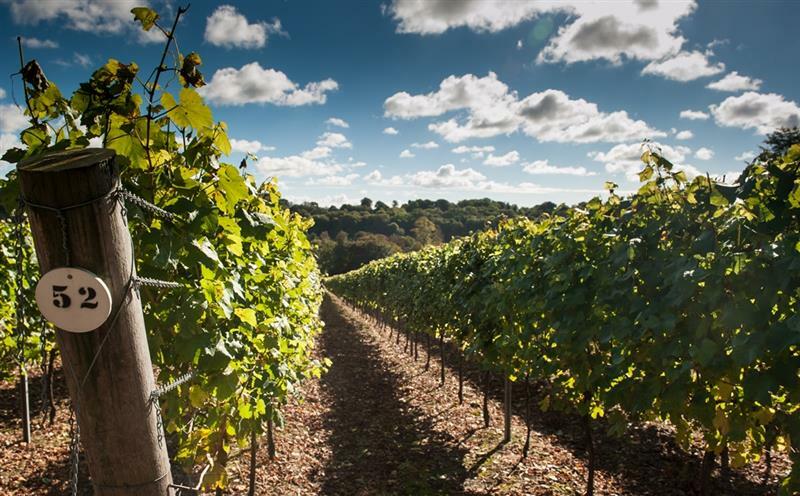 At the centre of the county’s thriving food scene, Hampshire Fare works to raise awareness of local food and drink and develop routes to market. Hampshire Fare also organises the annual Hampshire Food Festival which takes place in July involving a packed programme of over 60 food and farming events. This entry was posted in News on May 5, 2017 by splice.